reread: Lemony goodness ... win stuff! Lemony goodness ... win stuff! 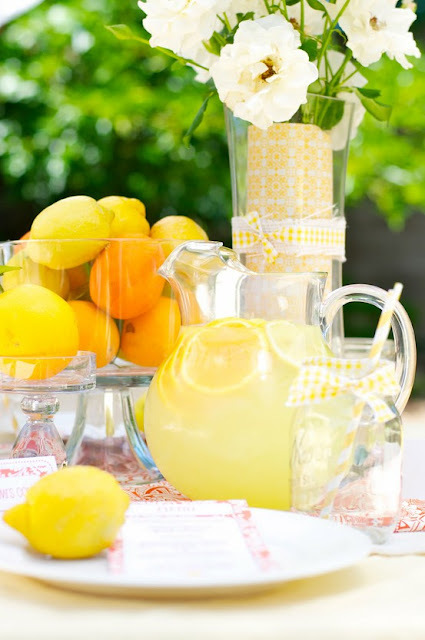 Below are some pretty pictures that come up when you type 'lemon' into Pinterest. What a wonderfully pretty time waster is Pinterest. 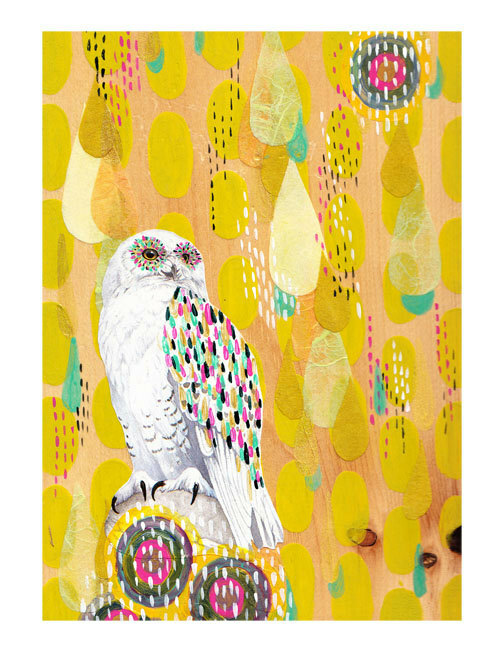 Also is a gorgeous lemony Snow Owl print from Yellow Button Studio, who The Ardent Sparrow is is promoting with a cool giveaway. If you're still keen to win stuff ... just leave me a comment here to be in the running to win a Reread card pack! It's awesome. I want to eat that slice. Yum ... 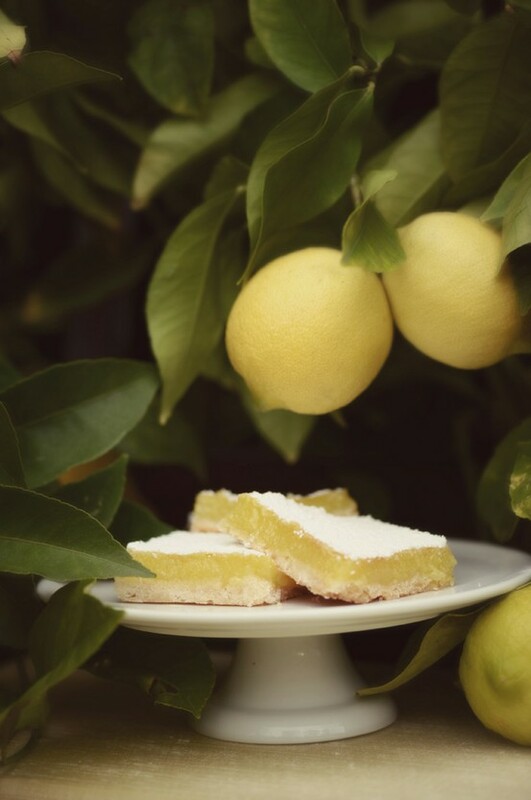 I'm such a sucker for yellow in general, and lemon desserts are always a favourite. Shout it from the deck top!